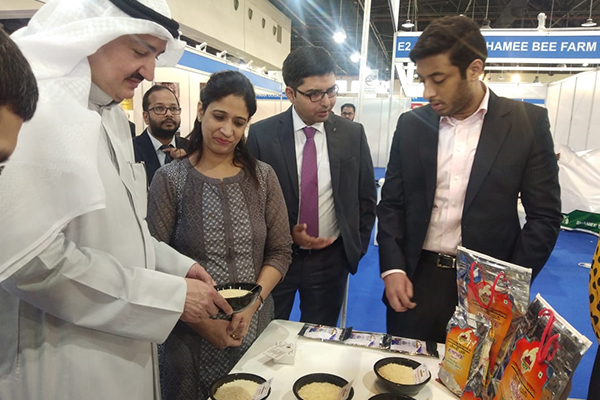 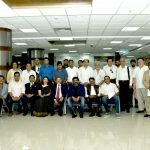 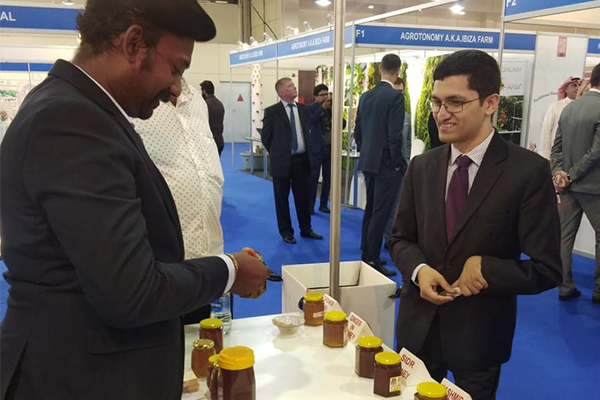 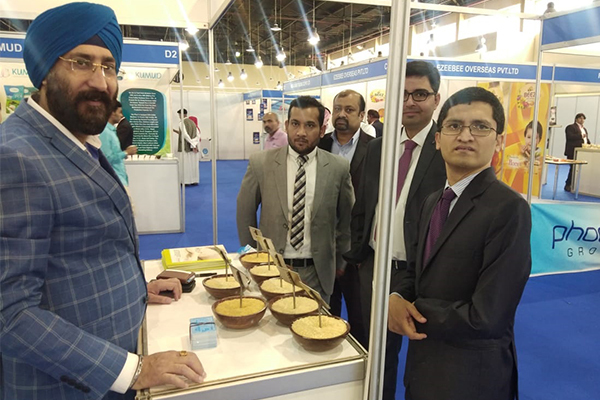 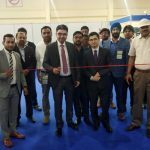 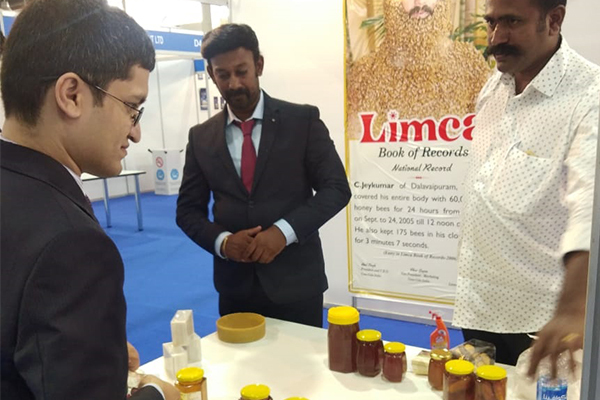 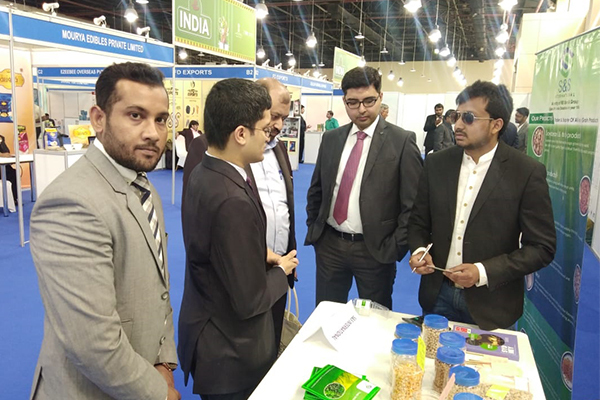 Trade Promotion Council of India (TPCI) in association with the Ministry of Commerce & Industry organised an India pavilion with 45 companies at the Kuwait International Agro Food Expo during April 10-11, 2019. 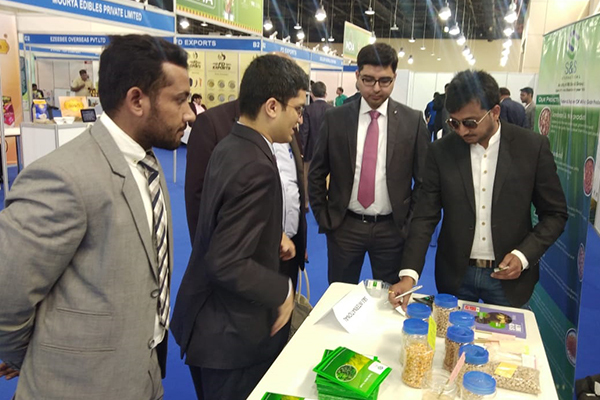 This is the only annual Agriculture, Food Products, Food Safety and Food Security Expo held in Kuwait, which is supported by the Public Authority for Agriculture Affairs and Fish Resources – Kuwait. 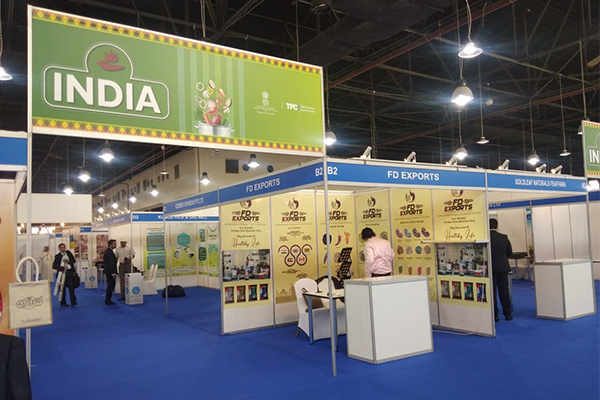 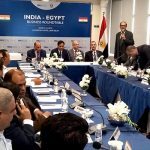 India was the Partner Country for the event. 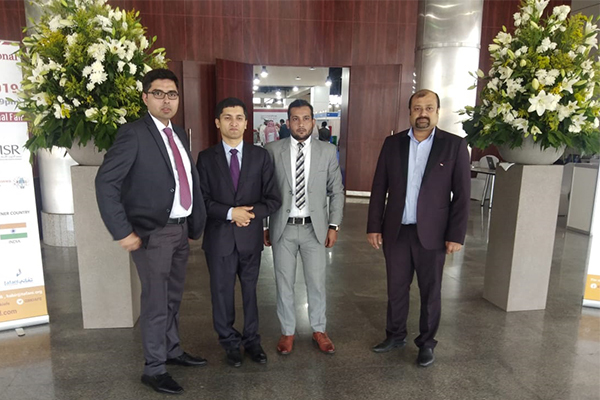 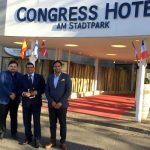 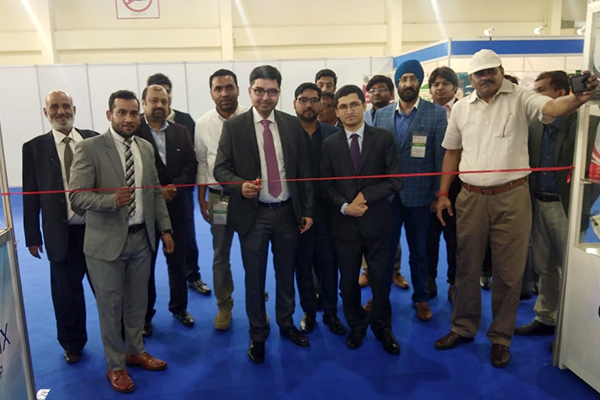 Seen in the picture above: (Right to Left) Mr Fahad Ahmed Khan Suri, Second Secretary (Political & Commerce), Embassy of India in Kuwait inaugurating the India pavilion, Mr Deepak Vohra, Senior Deputy Director, TPCI and Mr Faraz Khan, Executive Officer, TPCI.